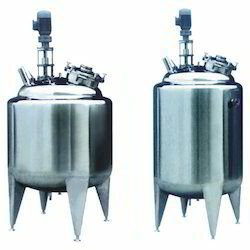 We are among the distinguished manufacturers, exporters and suppliers of industrial equipment and industrial process equipment like indoor air filtration systems, industrial air filtration systems, etc., that are applicable in varied industries and are widely demanded for their high performance, reliability and durability. 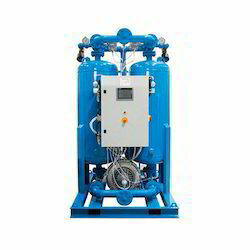 Moreover, these industrial process equipment and industrial chemical equipment can also be customized according to the specific requirements of our clients. In addition, we also provide certain industrial fabrication services as per the needs of our clients. 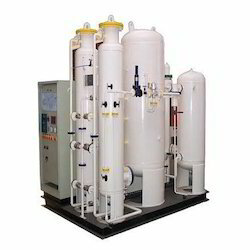 We manufacture a wide assortment of indoor air filtration systems and industrial air filtration systems like air moisture separator, steam moisture separator, industrial moisture separator, compressed air moisture separator etc., that are fabricated using high quality raw material and are used to for the filtration of air. 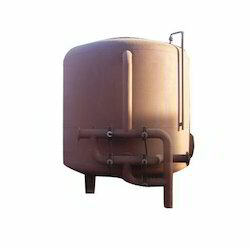 Applicable in various industries, these moisture separators can be customized to suit the specific requirements of our clients. 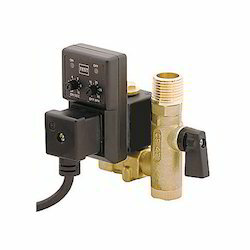 We are highly instrumental in offering a wide and supreme range of Auto Drain Valves. These auto drain valves offered by us are best suited to purify the air and are developed using premium grade raw material, which is sourced from reliable vendors of the market. This range is suitable tested on different parameters using stringent measures, so as to ensure its adherence with the highest quality norms and standards. 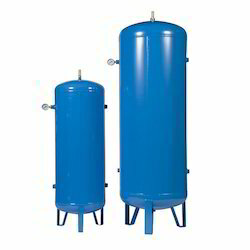 Backed by the rich experience and deft personnel, we are able to dispatch a wide range of Heat Exchangers. 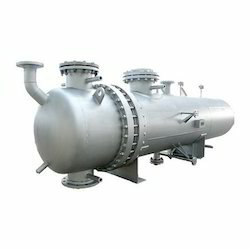 The heat exchangers offered by us are manufactured utilizing optimum grade raw material, which is sourced from dependable vendors of the market. In addition to this, the offered range is widely acclaimed in the market, owing to its compact size and durability. 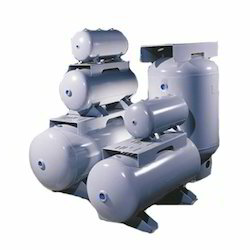 The offered range is applicable in space heating, refrigeration, air conditioning, power plants, chemical plants, petrochemical plants, petroleum refineries and natural gas processing. 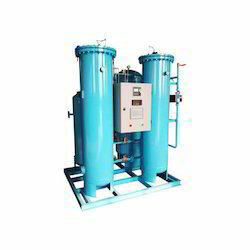 Pioneers in the industry, we offer air drying plants from India. 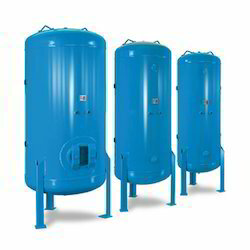 We are a leading Manufacturer of air tanks, high pressure air tank and steel air tank from Pune, India. 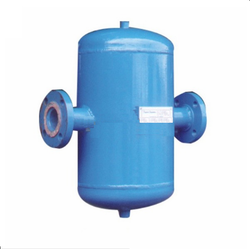 Prominent & Leading Manufacturer from Pune, we offer air receiver for cement industry.